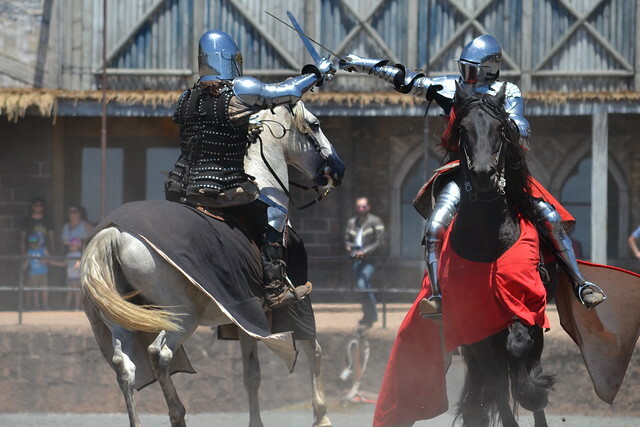 Come check out ye olden day life at a medieval village like no other! Kyral castle is a fantastic place to take the kids, it will spark their imaginations for days. 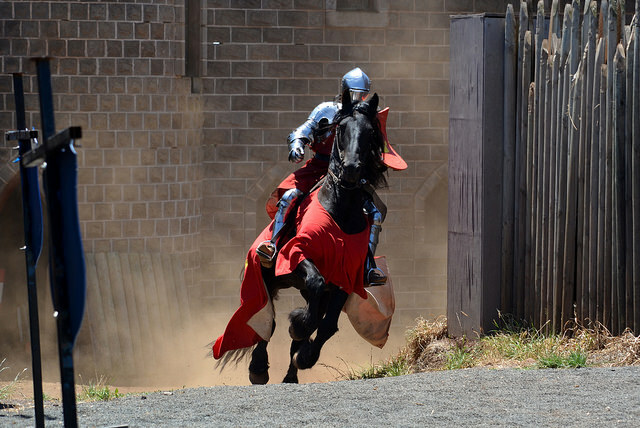 On a hill just outside Ballarat sits Kryal Castle, a formidably fun theme park that will have you positively charmed. 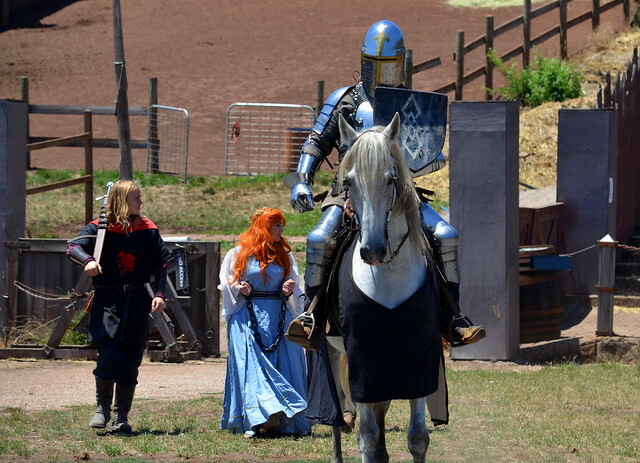 Based on a 700-year-old legendary land of myths and adventure, Kryal Castle is home to a host of characters including knights, dragons, wizards, kings, queens, princesses and fairies. 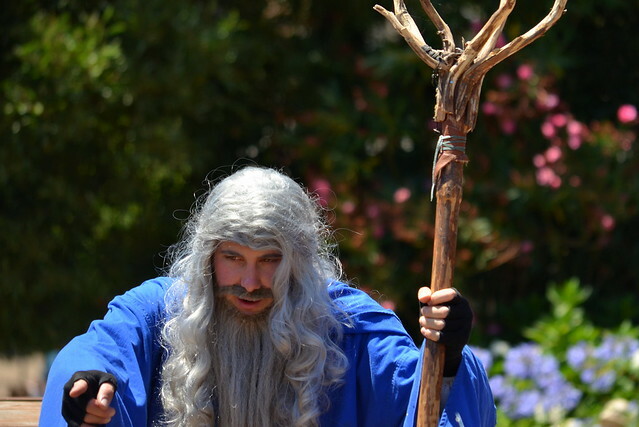 Behind the great walls is a medieval town that first urges visitors to negotiate the Dragon’s Labyrinth to learn a bit about the story of the land. From there you can indulge with the peasants in watching a jousting contest or watch the skillful wizard mix potions in his workroom. Be fascinated by creatures of fable and legend and discover what it would have been like to live in a kingdom of knights and royalty. There are plenty of interactive experiences, including storytelling, demonstrations and loads of family friendly activities. 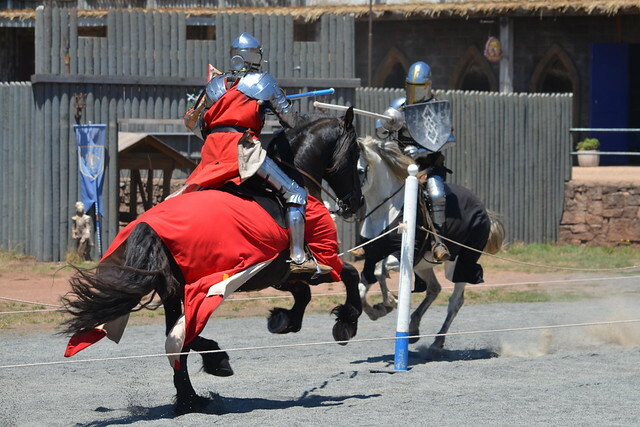 Dress to impress and head to the dinner and show where you can experience the excitement and thrill of a medieval feast and live entertainment, living like a lord! 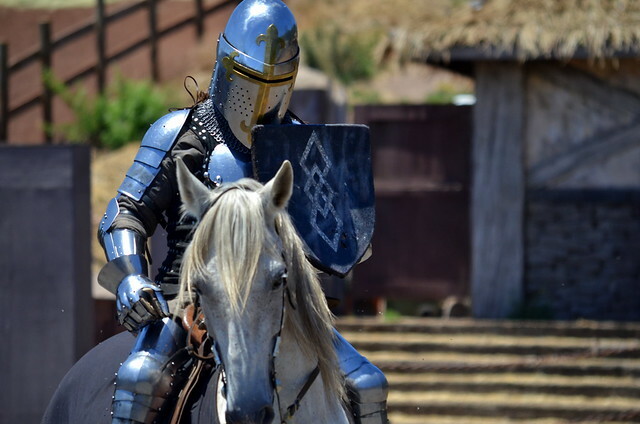 So if taking a step back to the Dark Ages is something that perks your interest, why not take an exhilarating trip to Kryal Castle and prepare to have your chainmail properly shined. Other images: embedded and attributed automatically.